In Zanzibar, the NGO ZASO (Zanzibar Aids Association and Support of Orphans), is in charge of the Social Reality Tour. ZASO is a community based non-profit organization, focusing on increasing awareness for HIV, children's rights and protection of children. They provide education, and physical and moral support for orphans and vulnerable children all over Zanzibar and Pemba. ZASO's office is in Mwanakwerekwe, one of the poorer outskirts of Zanzibar Town. The two social workers Masoud and Ally from ZASO both grew up in the neighborhood of Mwanakwerekwe and therefore know the community, their problems and needs very well. 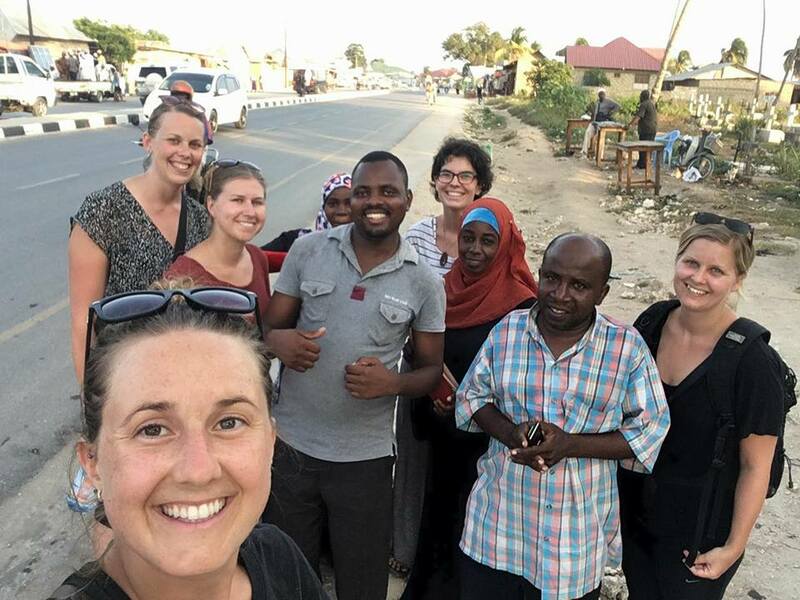 When you book the tour, Masoud or Ally will pick you up from Marikiti Café at Darajani, opposite Zanzibar's main bus terminal. From there, you will travel by Daladala (public transport) to Mwanakwerekwe, where ZASO is located. At the ZASO office you will get an introduction to what you will see, and background information about the families you will visit. At the Mwanakwerekwe market, Zanzibar's largest market, with the social worker you will buy the items most needed by the families. 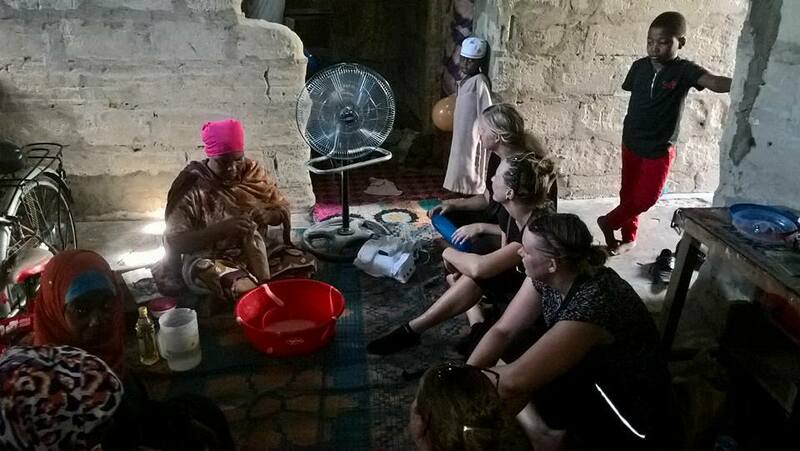 From the market you will walk to the communities of Mwanakwerekwe or Nyerere, where you visit one to two families, spend time at their homes and listen to their stories. The social worker, Masoud or Ally, will translate from Swahili to English and will provide background information and explanations. 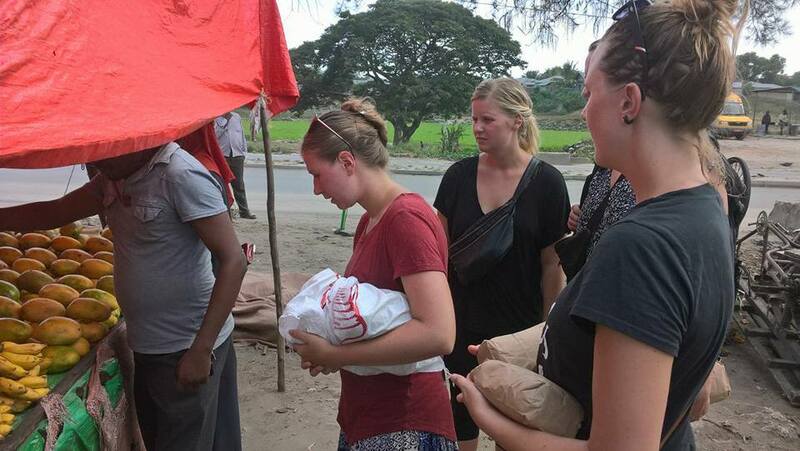 At the end of the visit, the items brought are being handed over and you can exchange contacts. Please be aware that most of the people in Zanzibar are Muslims who are unfamiliar with meeting Westerners. The Social Worker will give you a briefing of how to behave when meeting them. Female participants should make sure to wear a top that covers their shoulders and doesn't reveal a lot of cleavage; and trousers/skirt/dresses that cover their knees. Also, out of respect, refrain from openly displaying symbols of wealth, such as wearing expensive clothes, jewelery or carrying expensive cameras. If you want to take pictures at the families, ask them if they agree.